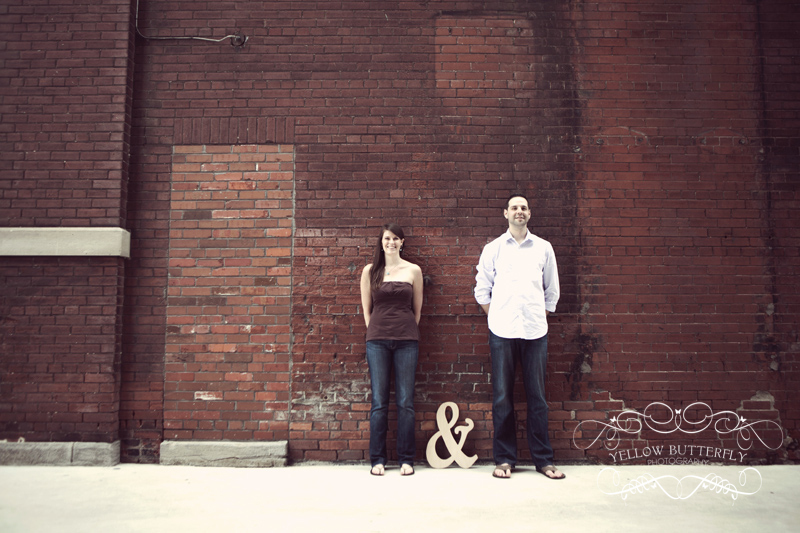 It’s Karen and Ryan’s big day tomorrow. 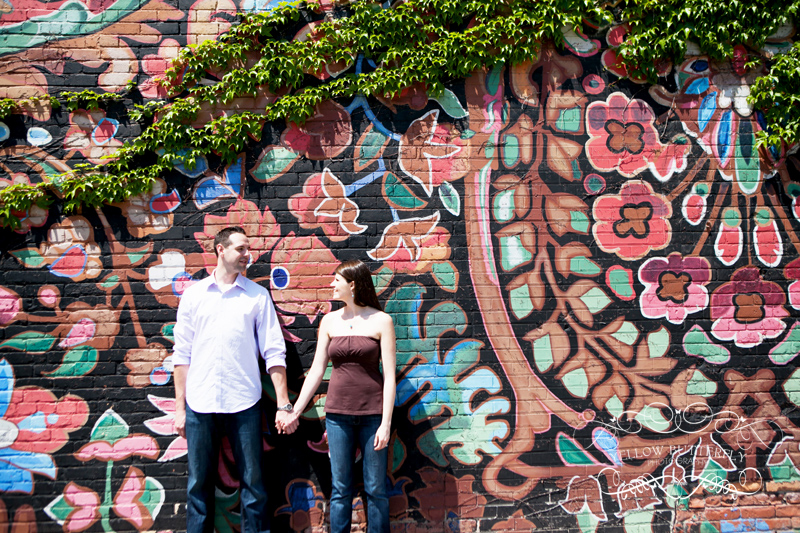 What better time to show off their Spring time engagement session. 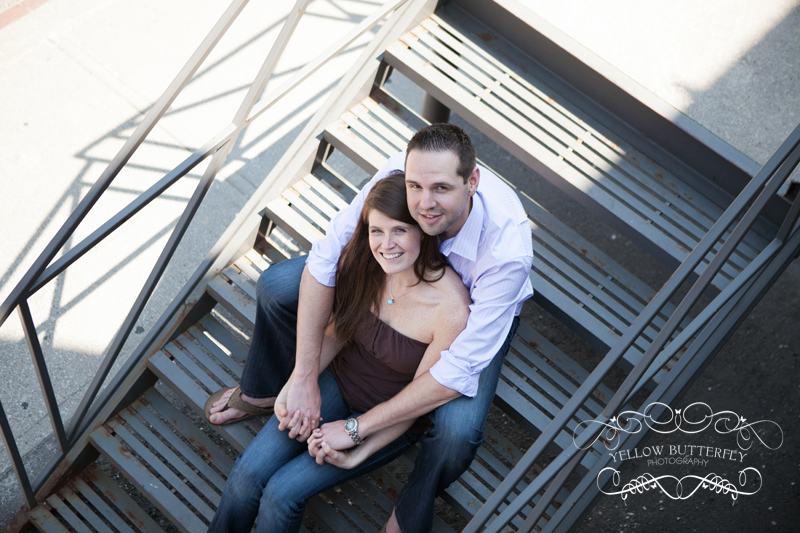 Karen and Ryan are cute, playful and super sweet. 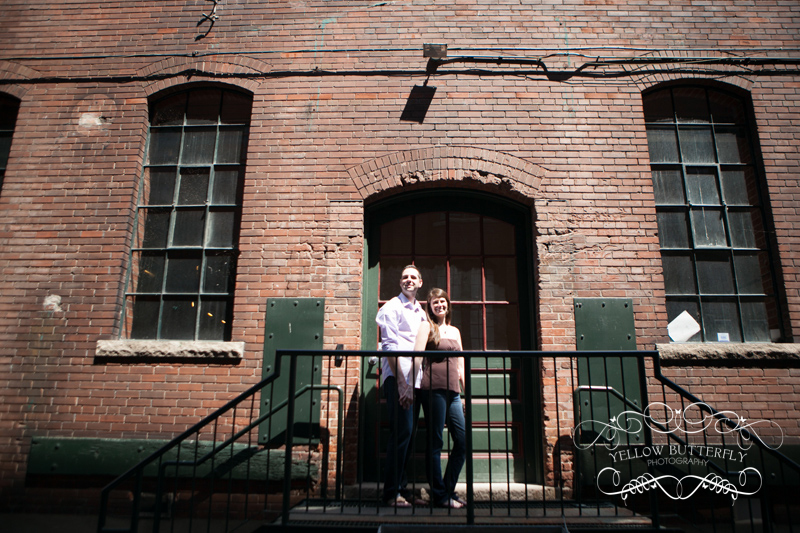 I love working with them, and can’t wait for their greenhouse wedding at Madsen’s tomorrow!